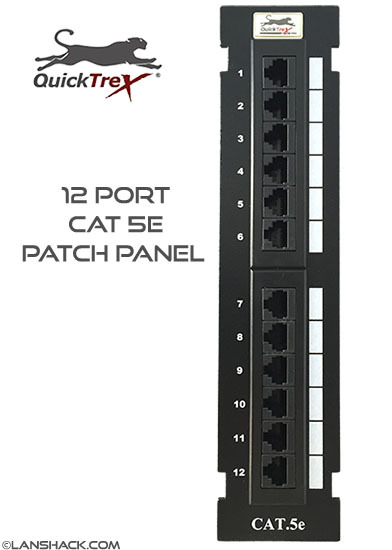 Our Category 5E Patch Panels meet and exceed the latest standards in accordance with TIA/EIA 568-B.2-1. The internal circuit board design uses crosstalk cancellation technology which allows for consistently superior performance. 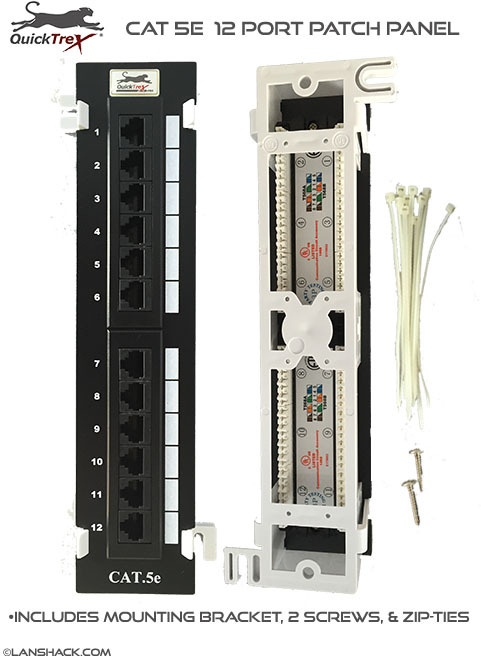 They feature "110" Terminations, for easy, trouble free installations.. 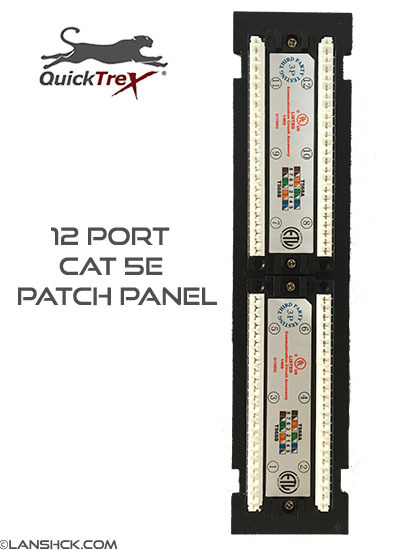 These patch panels have been extensively tested in the laboratory, and in the field. Meets FCC subpart 68 requirements Jack contacts, phosphor Bronze alloy with a minimum 50 microinch gold plating over nickel. Insertion life -- 750 cycles minimum UL listed. Enhanced PC designed technology provides crosstalk cancellation technology and reliable performance.